As part of The Cultural Landscape Foundation’s conference series, Second Wave of Modernism III: Leading with Landscape will take place this May. The conference will tackle numerous issues including those that deal with the city’s identity – what does it mean for a 21st century city to be historic and modern at the same time? – and stewardship – what new models for public/private financing and management are emerging? Here is a look at the exciting Event Calendar! May 21, 5:00pm – 7:00pm – Opening Reception. Location: Gardiner Museum, 111 Queens Park. May 22, 8:30am – 5:00pm – Second Wave of Modernism III: Leading with Landscape conference. Location: Isabel Bader Theatre, 93 Charles St. W.
May 22, 6:30pm – 11:00pm – Toronto the Good Reception. Location: The Fermenting Cellar, 28 Distillery Lane. 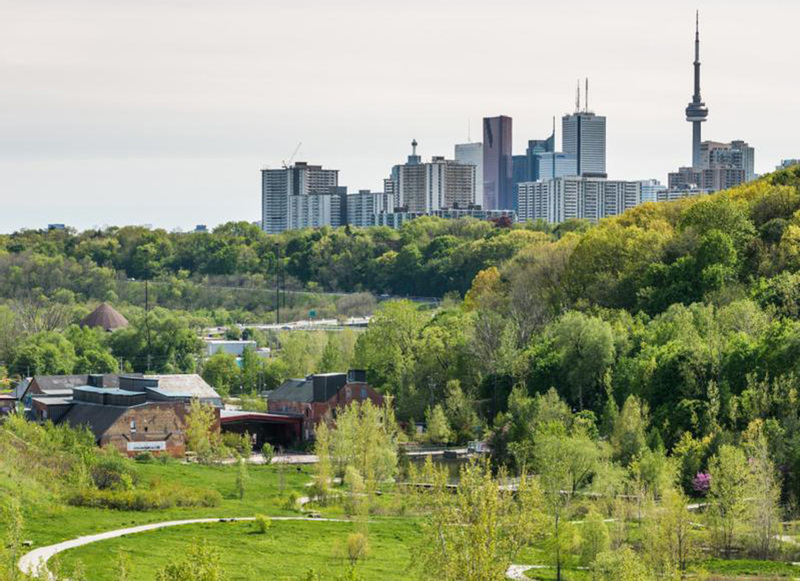 May 23, 6:00pm – 9:00pm – Evergreen Brickworks Tour & Reception. Location: Evergreen Brickworks, 550 Bayview Avenue. May 23 & May 24, 9:00am – 5:00pm – What’s Out There® Weekend free expert-led tours of various sites around Toronto. Click here to view the different tour stops. Click here to purchase tickets for the various events.